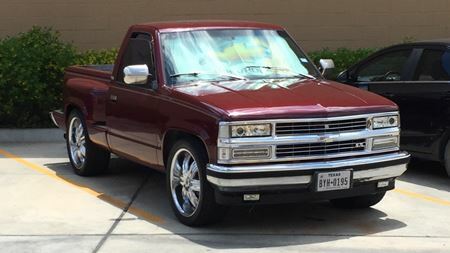 Here is my 93 Chevrolet c1500 Silverado. Pictures of my truck are previously from 2 years ago. 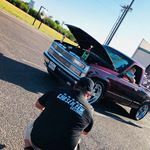 Stay tune for more pics to come on the progress of how Street Hazard has become more than just a stock OBS Truck.